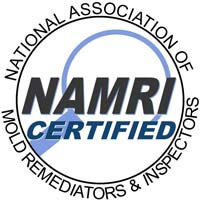 Mold inspections are very important to our process. The goal is to identify the problem and find where it all started. 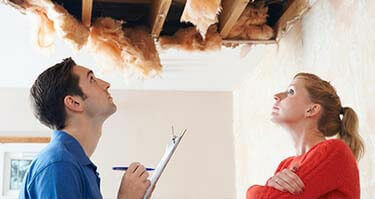 The severity of the problem cannot be determined without a proper inspection because no mold growth case is the same. 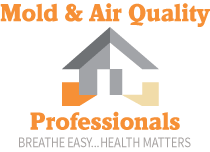 The inspection process is free, and once we confirm the presence of mold and find the cause of growth, we will provide you with a quote for mold remediation.